Action Figures. Size: ~6" Tall. Bendable Rubber. 100% Officially licensed. High Quality. 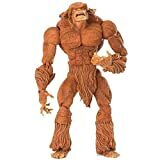 This Marvel Legends Sasquatch action figure is super-poseable with forty-two points of articulation. The figure comes with the regular Apocalypse's right arm and a bonus 32-page comic book. 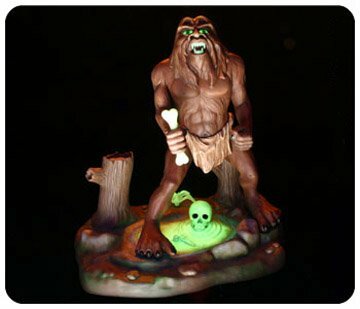 This figure is the regular version that is painted brown.